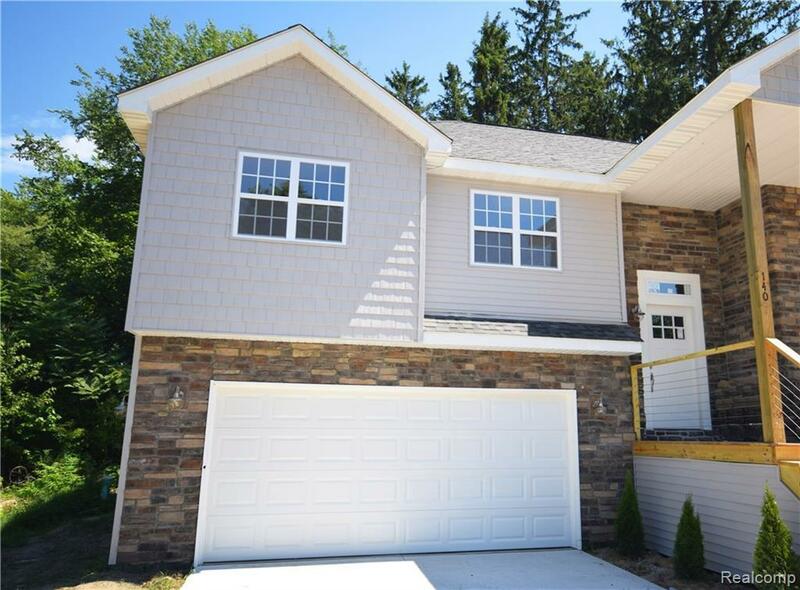 This unit finished and available NOW!!! More condos coming! Walking distance to downtown Fenton, Anderson Windows, upgraded 30 year architectural shingle, maintenance-free exterior. 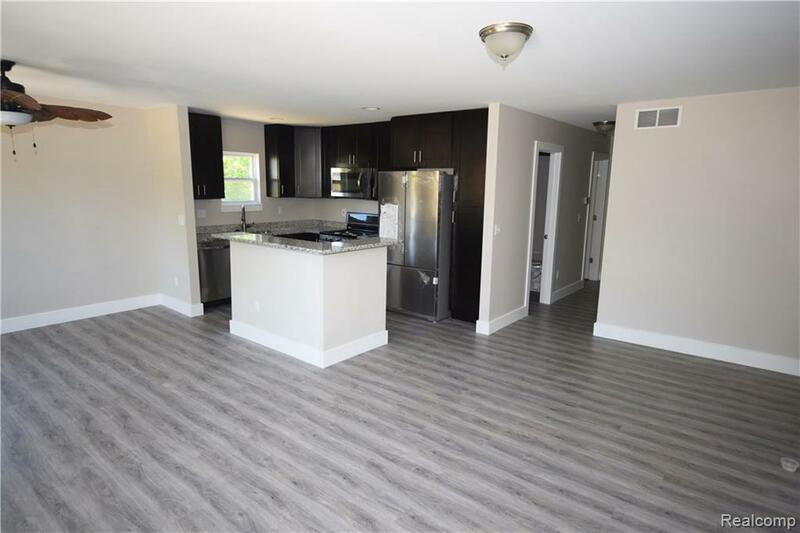 This unit kitchen includes granite counter tops, espresso or white cabinets, stainless steel sink, vinyl plank flooring throughout. Master suite features walk-in closet, with a full master bath. 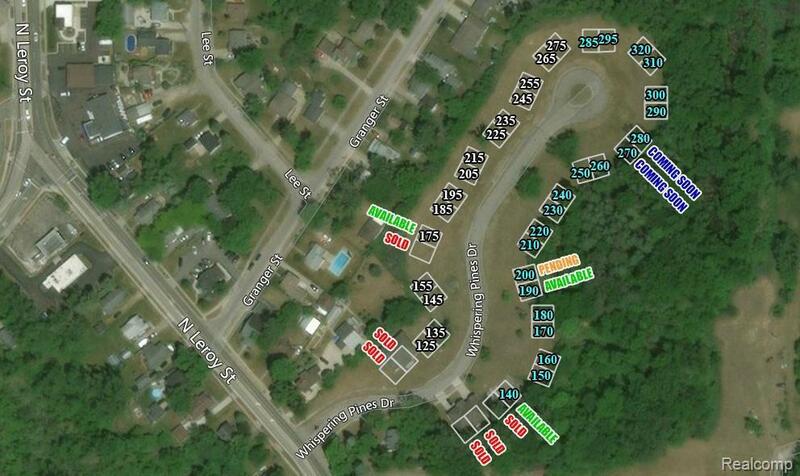 Premium options as standard at Whispering Pines! 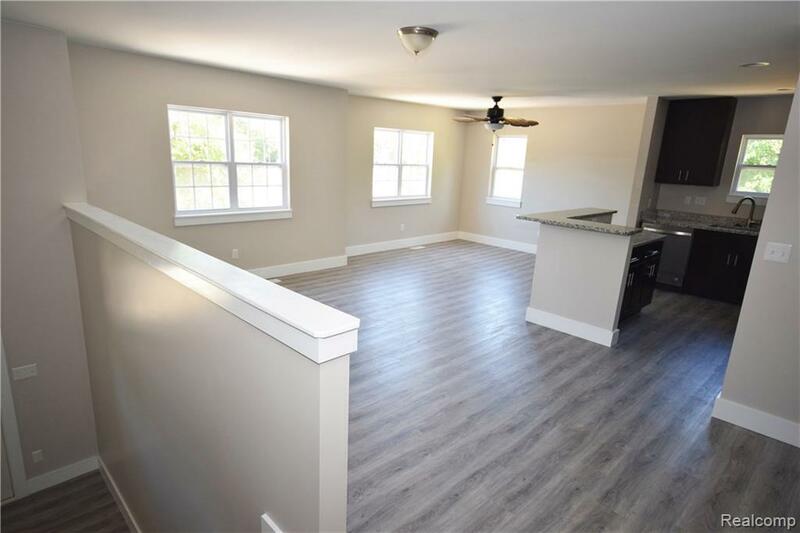 Premium options in this condo are $3,000 wet bar in lower level, vinyl plank flooring throughout for $2,000, appliances optional. Model closeout! !